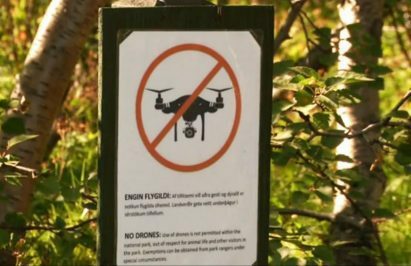 In conclusion we ask that you remember that drones can cause serious damage and they are not toys. 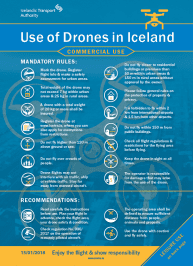 While very useful tools they can also cause accidents through collisions or distractions. 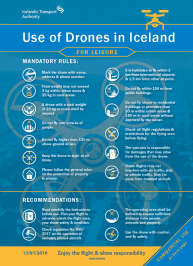 Use your drone responsibly and follow the Icelandic Transport Authority’s Guidelines about usage.